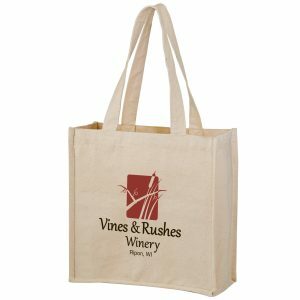 Carnival Tote features 80 GSM premium non-woven polypropylene tote with 18″-long handles, black accent piping, and plastic bottom insert. Contains 20% post-industrial content. One of the best recycled bags you can find. 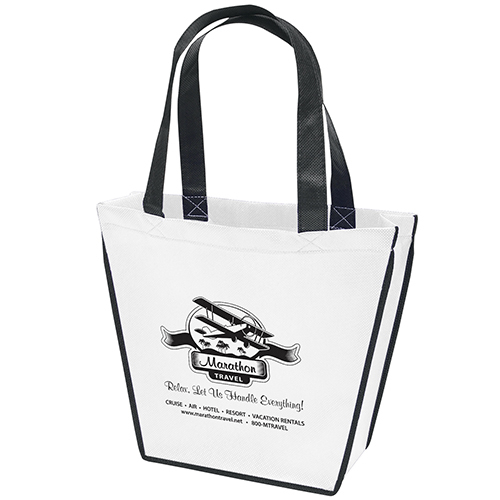 Carnival Tote: 80 GSM premium non-woven polypropylene tote with 18″-long handles, black accent piping, and plastic bottom insert. Contains 20% post-industrial content. 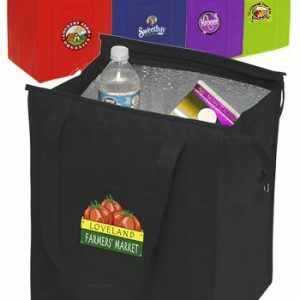 Carnival Tote features 80 GSM premium non-woven polypropylene tote with 18″-long handles, black accent piping, and plastic bottom insert. Contains 20% post-industrial content. One of the best recycled bags you can find. 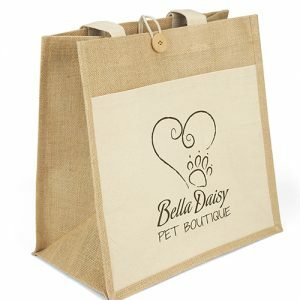 All of our eco tote bags wholesale can be seen here. 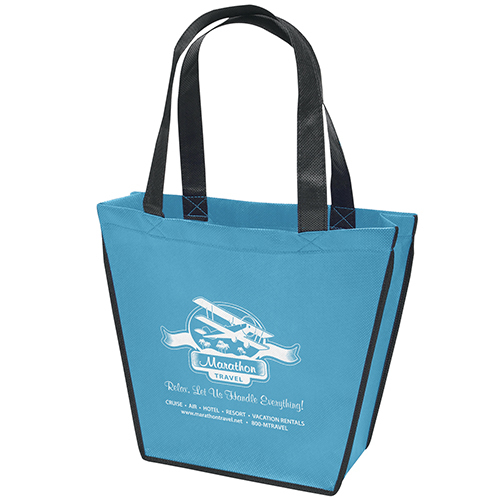 Take a look at our complete line of reusable shopping bags at customgreenpromos.com. 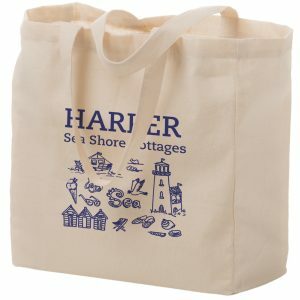 We have a large selection of reusable bags. We do our research in knowing how the product compares with what the competition offers. It’s important to us to know the current industry trends, concepts, and terminology surrounding each of our products. Our staff can guide you regarding how the product is properly used. 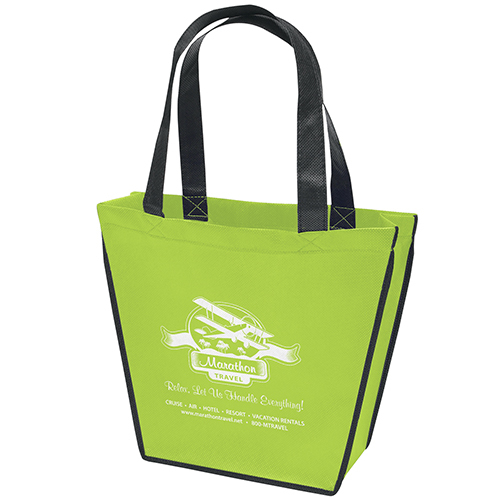 In addition to that, we will teach you how the product can be bundled with complementary items for more brand impact. Call us today at 888-565-2235. Our staff is friendly, knowledgeable, and here to assist! We will make sure your next promotional campaign gets off to the right start with one of our promotional products. We have a great selection and very affordable prices. 80 GSM premium non-woven polypropylene tote with 18″-long handles, black accent piping, and plastic bottom insert. Contains 20% post-industrial content.